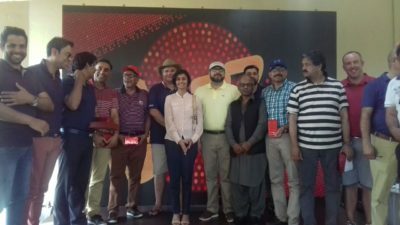 ISLAMABAD: One of Pakistan’s annual premiere amateur golfing events, the Jazz Golf Tournament, concluded at Islamabad Golf Club on Saturday. 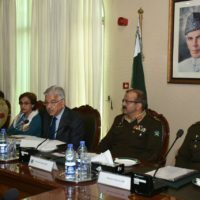 The annual tournament is divided in to three stages with each stage happening in Karachi, Lahore, and Islamabad, respectively. 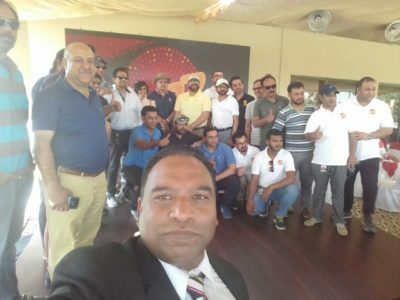 Every year, over 400 participants from the country’s corporate sector participate, along with amateur and semi-professional golfers, providing entertainment and promoting golf as a sport in the country. The final round of the tournament witnessed participation from distinguished customers of Jazz, its top management, and amateur golfers. 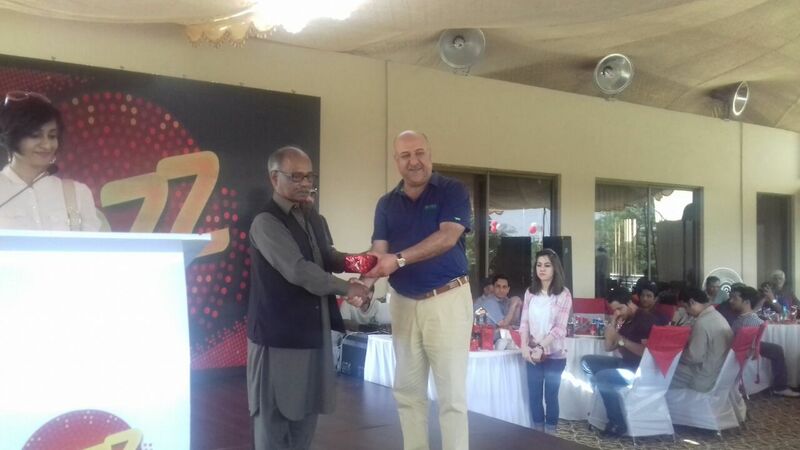 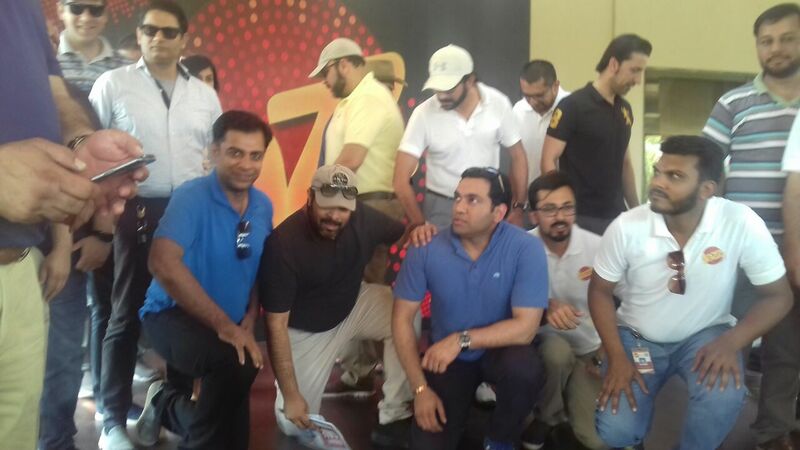 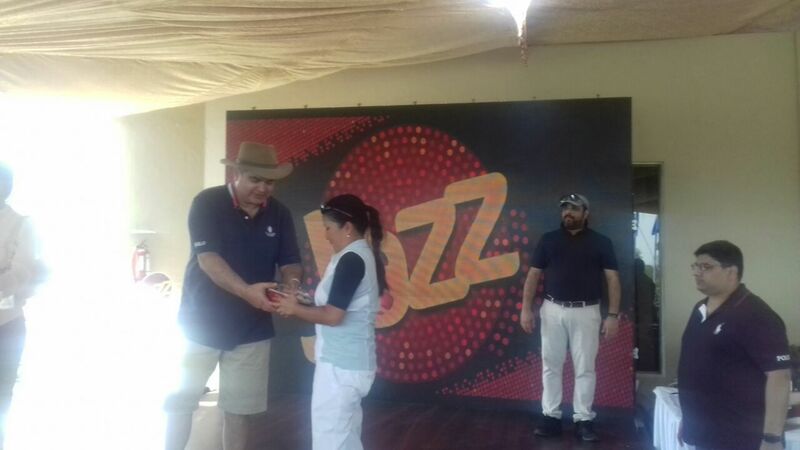 While speaking at the closing ceremony, Mr. Faisal Sattar, Vice President BSD – Jazz, stated, “This year’s tournament was a resounding success thanks to the participation of our valued customers and golf enthusiasts. 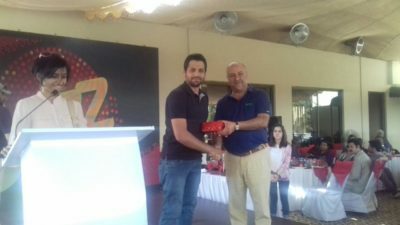 Every year, more and more participants enter the tournament, which showcases how it has now become one of the most prestigious amateur golfing events in the country.”“Congratulations to all the winners of the Jazz Golf Tournament 2018. I hope to see you again next year with the same commitment and spirit for the game,” He further added. Accolades for various categories of winners, and outstanding performers were distributed by Jazz’s top management. Jazz’s Golf Tournament is more than a decade old, and is a testament to the Telco’s commitment to supporting sports and physical activities to promote a healthier, more active lifestyle in the community. 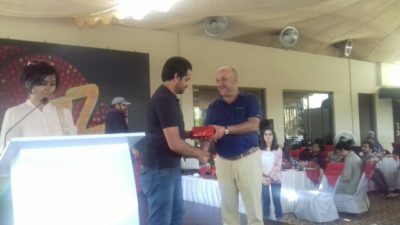 Daniela Lopez Osorio for Wurth Calender 2018 !! !